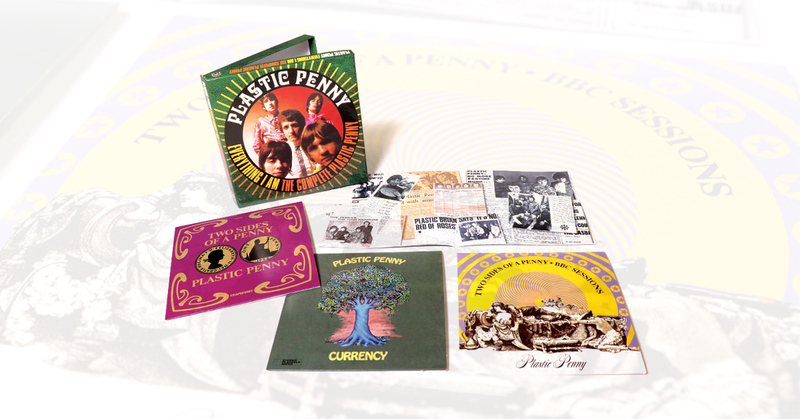 Take a look at our Plastic Penny Box Set out 22nd February. 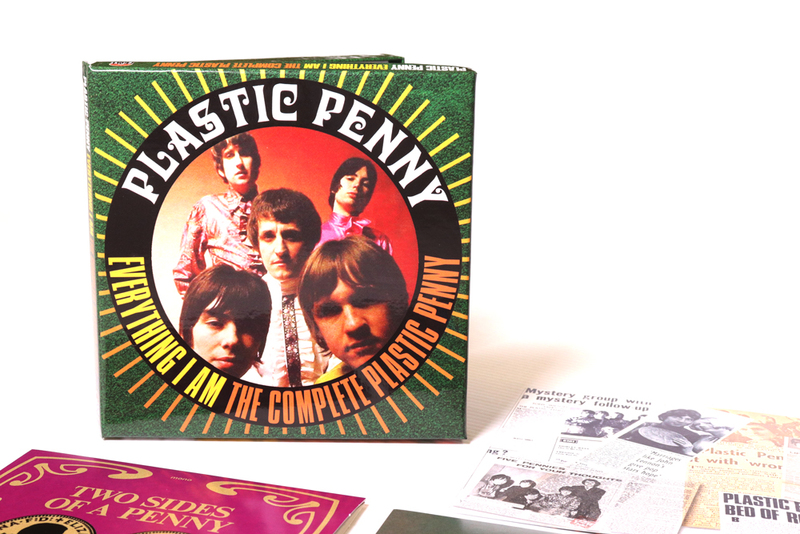 When ad hoc studio group Plastic Penny scored a surprise Top Ten hit in early 1968 with an orch-pop cover of Box Tops B-side ‘Everything I Am’, a band of that name was quickly put together by session singer Brian Keith. 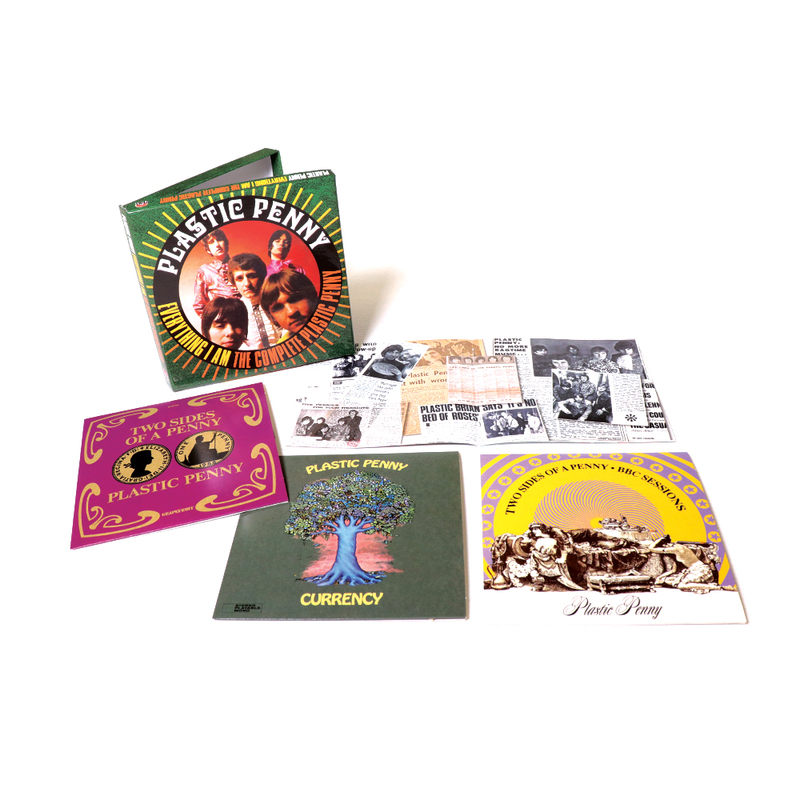 Although Keith quickly dropped out to pursue a solo career, Plastic Penny stayed together for around eighteen months, with future Chicken Shack/Savoy Brown/UFO stalwart Paul Raymond sharing lead vocal duties with subsequent Elton John Band drummer Nigel Olsson. 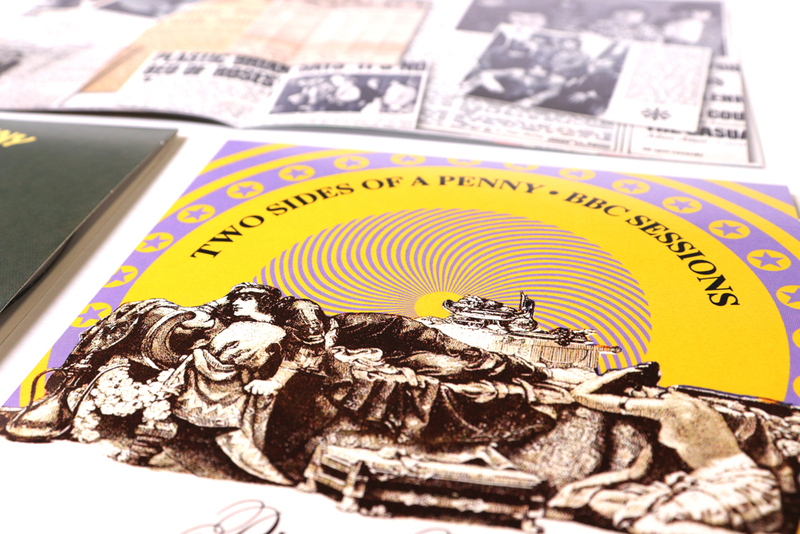 Completed by future Procol Harum guitarist Mick Grabham and Troggs-bound bassist Tony Murray, Plastic Penny recorded two fine albums – including such bona fide UK psych-pop masterpieces as ‘Mrs Grundy’ and ‘Your Way To Tell Me Go’ – before the final line-up morphed into country-rockers Cochise in the second half of 1969. Everything I Am: The Complete Plastic Penny does exactly what it says on the tin, assembling everything the band recorded during their brief lifespan under one roof: mono and stereo versions of debut album “Two Sides Of A Penny”, the stereo-only follow-up “Currency”, non-album singles, alternative versions and mixes, foreign language recordings, the studio outtake ‘Celebrity Ball’ and, most intriguingly of all, forty-five minutes of BBC recordings in pristine sound quality. 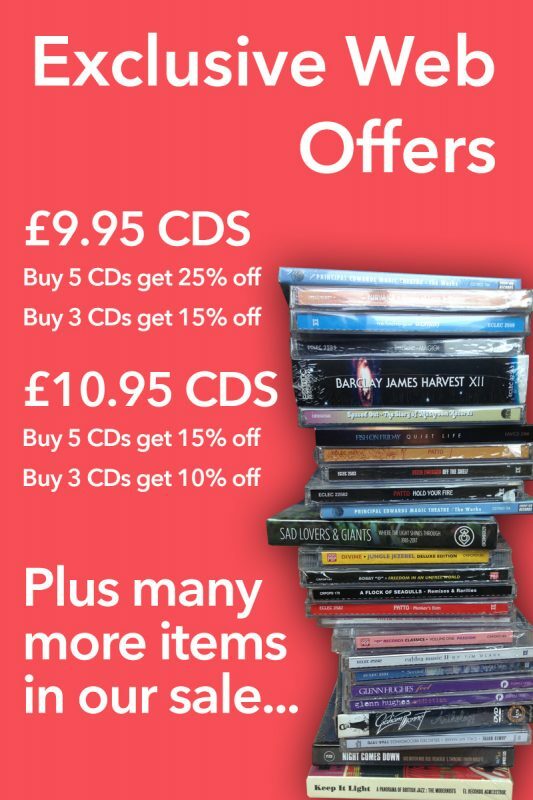 Housed in a clamshell box with a 28-page booklet that’s crammed with rare photos, memorabilia, quotes and a new 5000 word essay, this sumptuous 3-CD package is the first-ever career anthology of a band who, in the wake of their atypical hit single, made all the right noises but not necessarily to the right audiences.